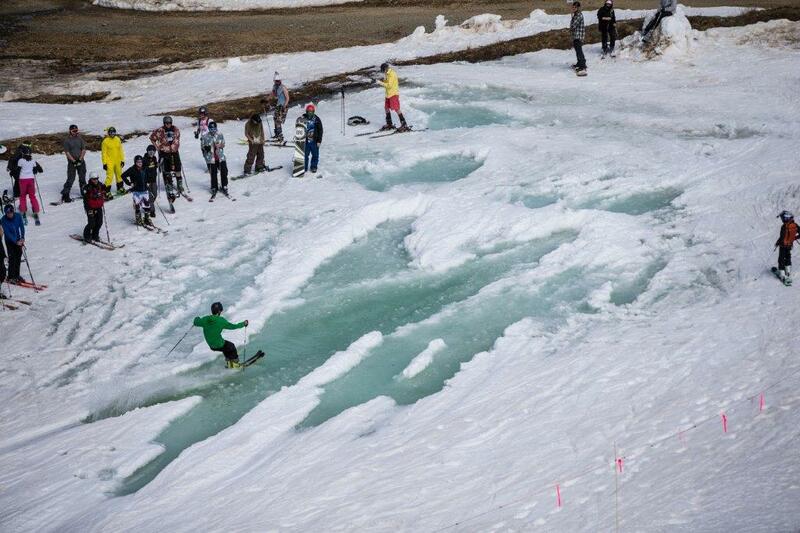 Yesterday was the last chance to ski or slush at Colorado’s Arapahoe Basin Ski Area. 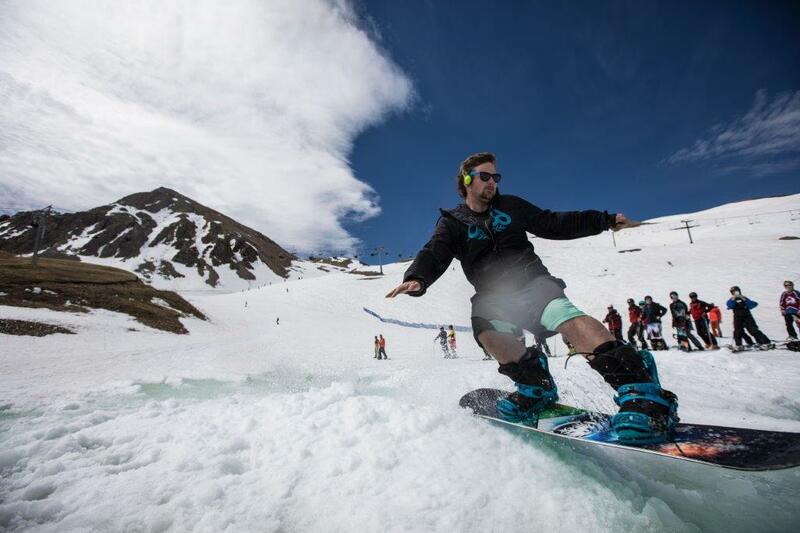 A-Basin, as it is infectiously known, turned off the lifts for its summer break, officially shutting down winter operations on a great day full of sunshine, snazzy costumes, pond skimming (and dipping!) on Lake Reveal, and tunes from favourite local band High 5. The famous resort, near Breckenridge, had a fantastic season – the longest in Colorado. Some 37 inches of snow fell in season, allowing 230 days of operation from October 21. And $40,000 raised during the resort’s three annual fundraising events (Beacon Bowl, Save Our Snow and The Enduro). 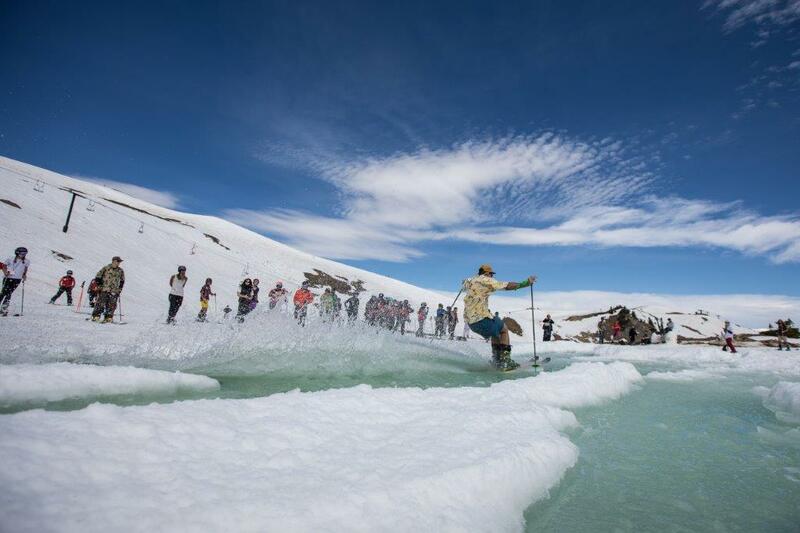 Meanwhile A-basin opens up end-June for a summer season of hiking, biking, rafting and mountain walks until October 27 when the real season starts all over again. Meanwhile keep logging on with Good Ski Guide for more sunny Alpine tales. Previous: Is this the world’s happiest place? Next: Flack off – you’re so Moneysupermarket!